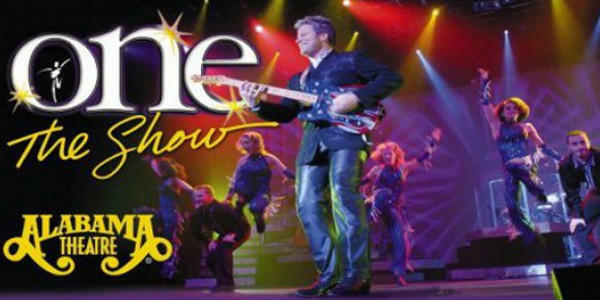 Located at Barefoot Landing in North Myrtle Beach, the Alabama Theatre is home to the area's best live entertainment, including the tremendously popular "ONE: The Show". 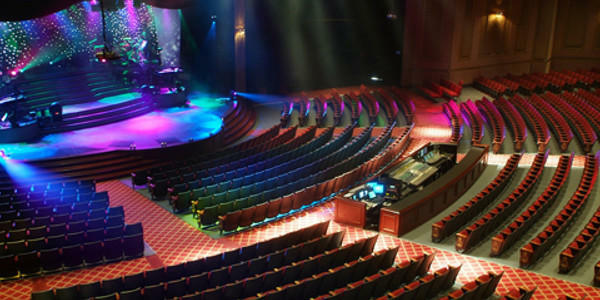 A great schedule of special attractions brings huge performers to their stage, with stars like Kenny Rogers, Merle Haggard, Martina McBride, Loretta Lynn, Charlie Daniels and Vince Gill just some of the recent acts to play the theatre. 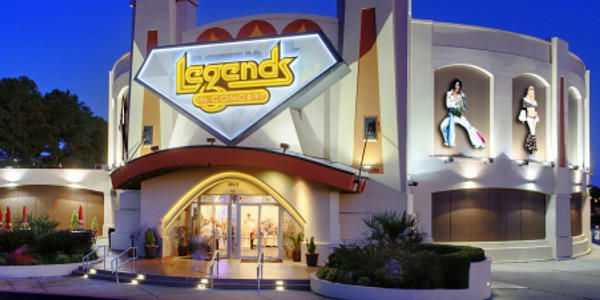 At Legends In Concert, spectators are able to witness phenomenal sets from the world's best tribute artists, featuring the music of Elvis, Elton John, Madonna, Aretha Franklin, Michael Jackson and dozens of other famous musicians and singers. The show is jam-packed with the biggest music hits from today and yesterday, and is sure to impress spectators of all ages and music tastes! 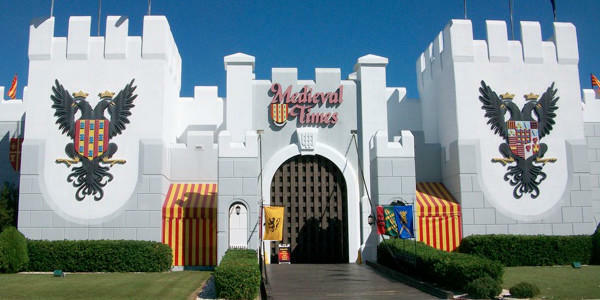 Take a trip back to the middle ages and witness an epic tournament and show at Medieval Times! Watch as knights clad in suits of armor clash against each other in jousting contests and other displays of riding and battle skill. You'll also witness tremendous equestrian and falconry exhibitions and partake in an authentic medieval-style feast with huge portions. Set sail for adventure at Pirates Voyage! Fast becoming one of Myrtle Beach's most popular attractions, the dinner show at Pirates Voyage is a thrilling blend of acrobatic displays and dazzling exhibitions of swashbuckling pirate competition. Guests are sure to leave satisfied after enjoying the huge dinner portions served up while taking in the show. A perennial favorite for live entertainment and shows, The Carolina Opry has wowed spectators for years. The facility itself is world class, with top-of-the-line sound, lighting and seating for guest's comfort. A rotating schedule of shows brings non-stop entertainment to the stage nightly. From their retro-homage "Good Vibrations" to the dazzling "LIGHT" Laser Show to their renowned Carolina Opry show, come see why The Carolina Opry has won practically every major tourism award out there!